Thanks so much to SunRype for sponsoring this post, The Perfect Lunch Box Treats. All opinions are mine but I have to say I love these yummy snack bars! This post includes affiliate links. Click here for my disclosure page. 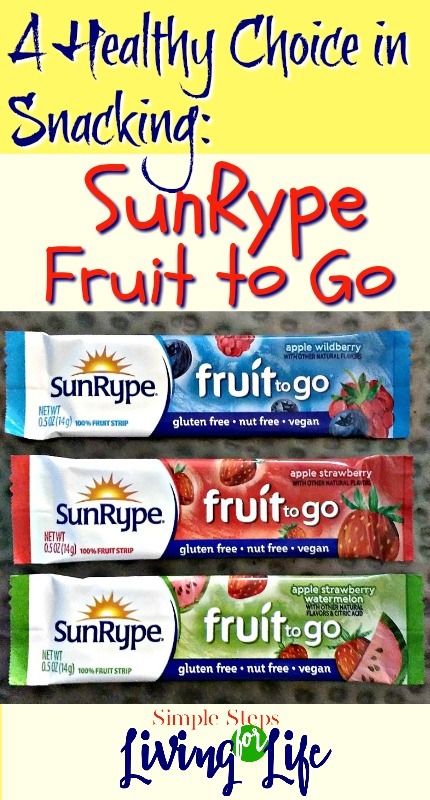 I love love love having healthy snacks for my kids like SunRype Fruit to Go. If you’ve read SimpleStepsForLivingLife for any length of time, you are probably familiar with these yummy snack bars from one of these posts… Box Opening, Lunch Box Treats, Snacking Naturally, and 5 Tips for Eating Healthy. 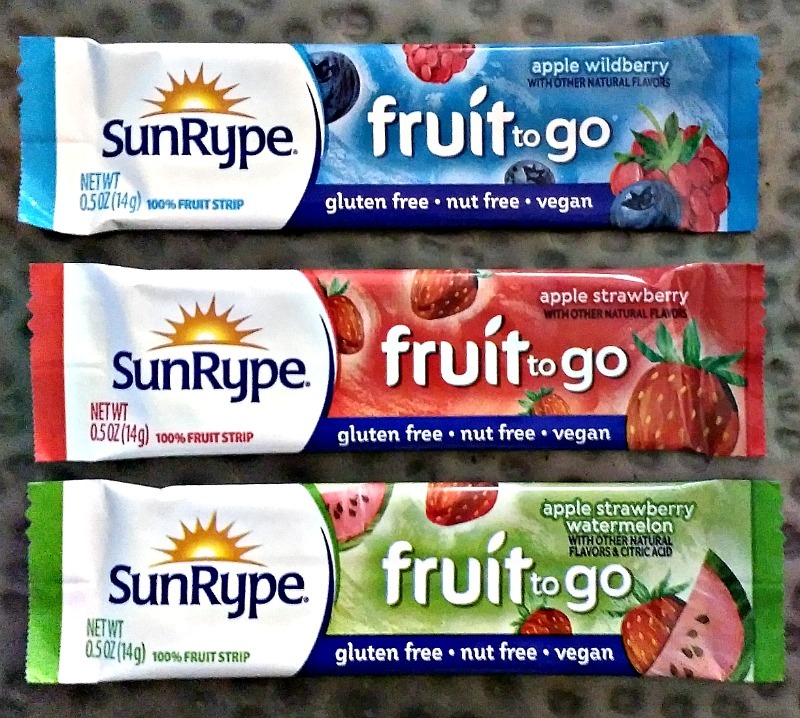 SunRype is the perfect way to snack naturally! Here is the ingredient list for the apple strawberry Fruit to Go bar: Apple puree concentrate, apple & pear & elderberry & strawberry & lemon juice concentrates, citrus pectin, natural flavor. Does not contain peanut, tree nut or gluten ingredients. Vegan. All sugars come naturally from fruit and fruit juices. It’s hard to get any healthier than that! Today, was such a great day for my family because we spontaneously decided to go see a movie. It was sooo fun! While we were there we saw the trailer for the new movie CoCo from Disney●Pixar. You will find SunRype at select grocery stores in the produce department. Click here for the store locator or order by the case online here or on Amazon. Here are the SunRype USA Social sites to follow – Twitter, Facebook, Instagram, Pinterest. *NO PURCHASE NECESSARY. The sweepstakes begins on October 2nd, 2017 at 8:00am PT and ends on October 20, 2017, at midnight PT for the Premiere Trip Sweepstakes & October 23rd through to November 24th, 2017 for the weekly prize packages. Open to legal residents of the 50 U.S. or D.C. who are 18 years of age or older. The sweeps can be entered ONCE PER DAY. Find a full list of the prizes available to be won, how to enter, odds of winning and drawing dates along with the full rules and regulations at www.facebook.com/SunRypeUSA. Void where prohibited. Sponsor: Sun–Rype Products Ltd.